Xbox One version due out alongside PS4 version. 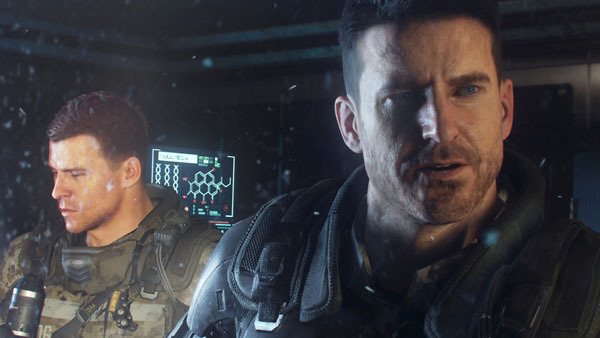 While Sony Computer Entertainment Japan Asia will publish Call of Duty: Black Ops III for PlayStation 4 and PlayStation 3 in Japan, Microsoft Japan will publish the Xbox One and Xbox 360 versions, the company announced. The Xbox One version will launch on November 6. The Xbox 360 version is still to be dated. The Microsoft release will have both subtitles and dubs on a single disc. A multiplayer beta is planned to run through next Wednesday, August 26, to Sunday, August 30.